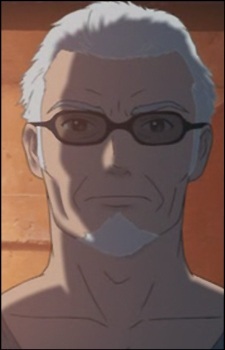 Hajan is 45 years old and is Minka and Cain's father. He decides to become an Enhanced Being so that he could protect his family. He works as a blacksmith and is a good natured man who loves to drink. But when confronted with danger, he is always ready to fight for others.